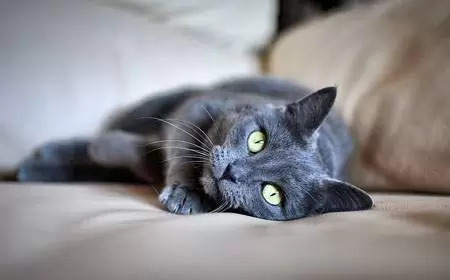 Also known as fatty liver disease, hepatic lipidosis is the most common cause of liver disease in cats which occurs when a cat stops or reduces the amount of food he is eating. This triggers the body to use fat (triglycerides) as fuel, which is sent to the liver to be processed into lipoproteins. However the cat’s liver is not very good at processing fat and it begins to accumulate in the liver cells (hepatocytes), overwhelming it and interfering with its ability to function properly. Hepatic lipidosis can be primary or secondary. Primary hepatic lipidosis (idiopathic hepatic lipidosis). No obvious medical cause. Middle-aged and obese cats are at greatest risk. Stress is a major contributing factor to cats becoming anorexic. Secondary hepatic lipidosis occurs as a result of an underlying medical condition such as diabetes, inflammatory bowel disease, cancer, cholangiohepatitis, pancreatitis or kidney disease, which causes a loss of appetite. In the early stages, there may be no signs of hepatic lipidosis other than anorexia. 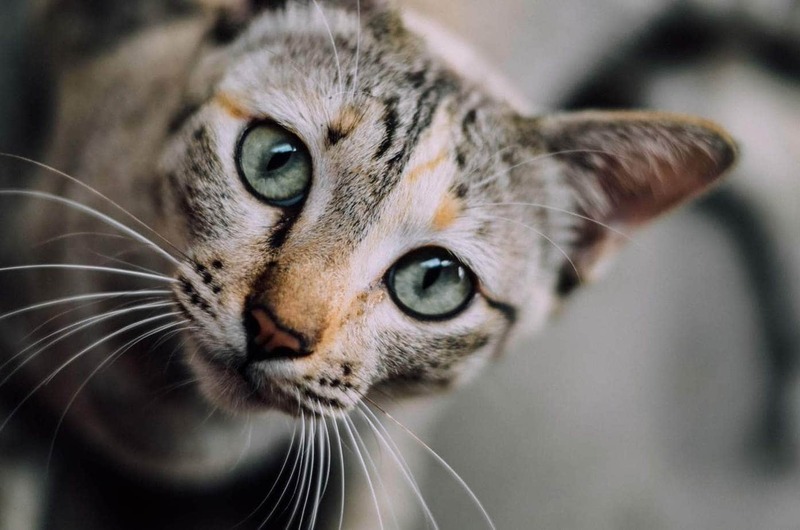 This is why it is so important that cat owners are aware of their cat’s eating habits and seek medical advice urgently if your cat stops eating. Ultrasound or x-ray of the liver may be performed which may reveal an enlarged liver (hepatomegaly). Complete blood count may reveal destruction of red blood cells (hemolysis) and abnormally sized red blood cells (poikilocytosis). Biopsy or fine needle aspirate, which will reveal liver cells that are swollen with lipid. Up to 70% of cats will recover if treated immediately, however, the prognosis is poor for cats who don’t receive prompt treatment. Treatment depends on the severity of disease and any underlying medical conditions. Aggressive nutritional support is necessary to save the cat and prognosis is poor until the cat is voluntarily eating on his own. Treatment occurs in two phases, stabilising the cat and long-term care. Intensive nutritional support. Most frequently this involves feeding a calorie dense, high protein food via a feeding tube either directly into the stomach or esophagus. Feed small meals 6-8 times a day to prevent vomiting. Anti-nausea drugs to control vomiting. Intravenous fluids to treat dehydration. Antibiotics may be prescribed to treat a possible underlying infection. Vitamin K to help promote normal blood clotting. Other supplements may include taurine and vitamin B-12 which can help stimulate the appetite. Most cats will be sent home with a feeding tube. The owner will need to support the cat nutritionally until he can eat on his own. Warm food slightly prior to administration and clean the tube before and after every meal. During this time, offer the cat food to see if he will eat on his own. It can take around 6 weeks for the appetite to return to normal. Oral antibiotics for 2-4 weeks to support liver function. Do not let obese cats who have recovered to gain additional weight. Weight loss will be necessary for cats who are still overweight, under the close supervision of your veterinarian. Cats who have had hepatic lipidosis are at greater risk of developing it in the future, so owners need to be watchful for signs of anorexia. Be aware of your cat’s eating habits and if you notice your cat eating less or nothing at all seek veterinary advice immediately. Never put your cat on a diet without close veterinary supervision. Try to prevent obesity in your cat, under close veterinary supervision.